Do CEOs really have time to waste on emotional intelligence? 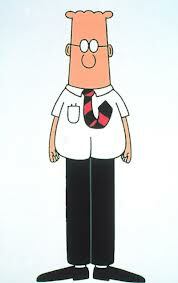 Scott Adams, the creator of Dilbert, is famously critical of the workplace with his cynical cartoons. He entertains millions with his experiences of jargon-filled corporate speak and the lack of emotionally honest messages.